How are you managing your talent? Talent management strategies need constant thought and review. 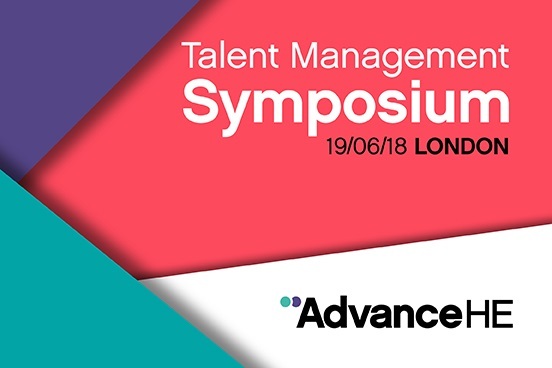 Advance HE’s one day conference, Talent Management Symposium on Tuesday 19 June 2018 offers HR and leadership development specialists an opportunity to explore talent management within an higher education context and enhance their talent management approaches. This year there is a particular focus on that will enable diversity. Hear how other sectors are developing their strategies for talent management and explore the next steps for your institution. Click here to book your place and gain valuable insight from experts within higher education and outside of the sector.